Summer bod/mom bod, while you are working? Summer is only a few months away now, so there’s never been a better time to start thinking about your beach body. 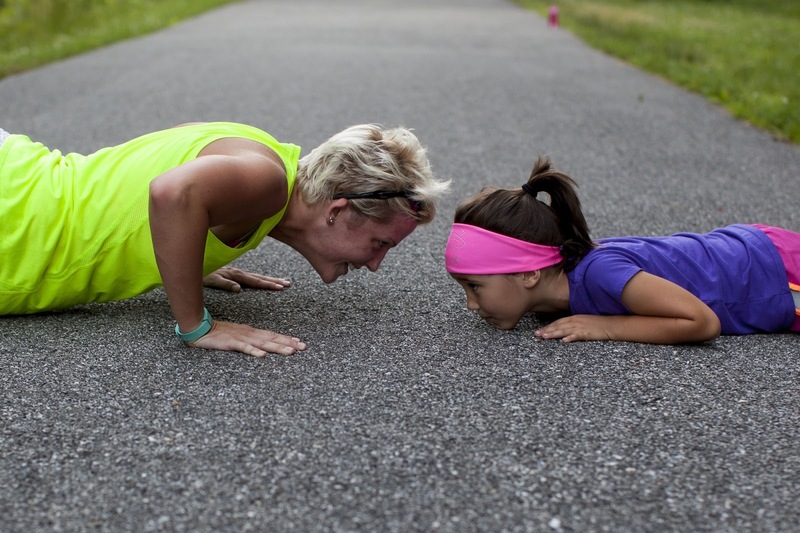 If you’re a mom with several kids and a lot of daily obligations, though, it’s completely normal that you can’t always find enough time and energy to exercise. So in order to shed some of that excess winter weight that we all tend to pack on during the holidays, you’ve got to turn to some alternative methods. In this article I’m going to be talking about just that; a few ingenious tricks that you can use to quickly thin out your waistline and get a summer body that you can be proud of, without having to move much more than you already are. These two have become increasingly popular in our modern culture and a lot of people consume excessive amounts of them daily. Alcohol and sweet drinks such as Coke or Gatorade have an insane amount of calories per unit of weight, so I’d dare to say that you’re already halfway there just by quitting them. You don’t even have to quit them completely, just don’t drink them every day out of habit. Instead, save them for special occasions or make a sort of “cheat day” where you can have them in moderate amounts. A few years ago I was pretty hooked on sugary soft drinks, and when I quit it only took a few months before I lost a surprising amount of weight (close to 20 lbs). I made no other changes to my lifestyle whatsoever, and it gave me amazing results. I personally love to snack, which was the reason why I was significantly overweight a few years ago. I’d catch myself making snacks for no obvious reason several times a day; I wasn’t necessarily as hungry as much as I simply liked eating food. So I wanted to lose weight, but I wasn’t about to give up my afternoon snacks, so I just using healthier ingredients. And that basically means less sugar, less fat, more protein. You should also keep the carbs to a minimum and make sure that they’re whole grain if at all possible, since they take a bit longer to digest and leave you feeling fuller for longer periods of time. And the best part was that the snacks I made weren’t any less tasty, even though they were essentially healthier. I still got to snack, but I significantly lowered my calorie intake from the snacks themselves. The longer your body needs to process and digest certain types of food, the longer it’ll keep your hunger at bay. When your body is all done converting it into nutrients, your brain will start firing up the mechanisms which tell it that it can and should eat more, as soon as possible. It’s in our nature. These mechanisms can therefore be fooled by eating more slow-digesting stuff, such as fiber. Some foods that are very high in fiber are lentils, peas, broccoli and brussel sprouts. I know, not everyone’s idea of an ideal meal, but you should still be eating them, as they’re full of lots of other nutritious ingredients as well. In addition to making you feel full for longer periods of time, fiber is great for the overall health of your digestive tract. Speaking of feeling full, you should know that one of the main reasons why a lot of people snack in the afternoon is because they don’t get enough water. It baffles me how many people don’t drink water at all these days – they’d have their morning coffee with their breakfast, maybe a Gatorade in the afternoon and another coffee or two during the day (probably with added sugar). Unfortunately, our body also gets water from the various foods that we eat, and because of this it often can’t disassociate thirst from hunger. In other words, by drinking enough water during the day, you’ll most likely get fewer cravings throughout the day and won’t feel the need to snack as much as you usually do.